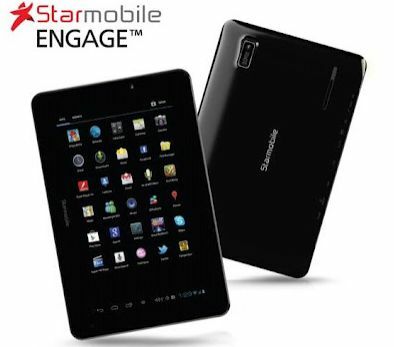 Starmobile a producer of quality Dual SIM phones, established by Star Inc. now presents a tablet named Starmobile Engage a 7.0. inch tablet with an Ice Cream Sandwich from Google android OS. This tablet has every bacis tablet should have like. A capacitive screen with 5 point multi touch display, and android browser, front and back camera, Support for social media like facebook, MSN, Twitter, Skype and Yahoo messenger. 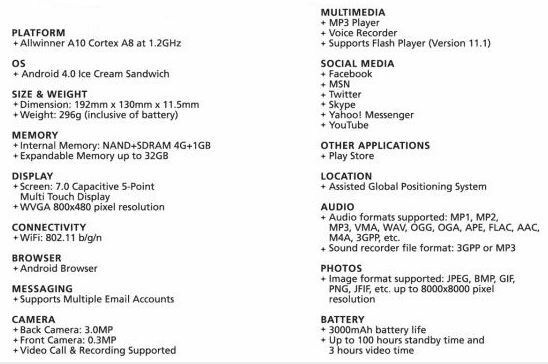 Nokia releases a new cellphone called Nokia 808 PureView and it is equipped with a powerful 41MP camera with sensor and a Carl Zeiss Lens the main features of the Nokia 808 PureView, don't forget the Full HD video that comes with it. the Nokia 808 PureView is is the first to be released with the PureView Technology. 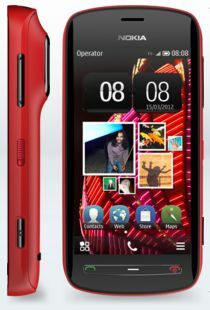 This new cellphone from Nokia is said to ave three colors Red, White and Black. No word about the price of this new Nokia cellphone, but i think this will be around PHP 25,000.00 or more. Official released date will be sometime this June. Check-out Nokia PureView 808 full specs.